News Media is an independent projects based media class taught by Mrs. Plaster. In News Media there are different options for the students to do. 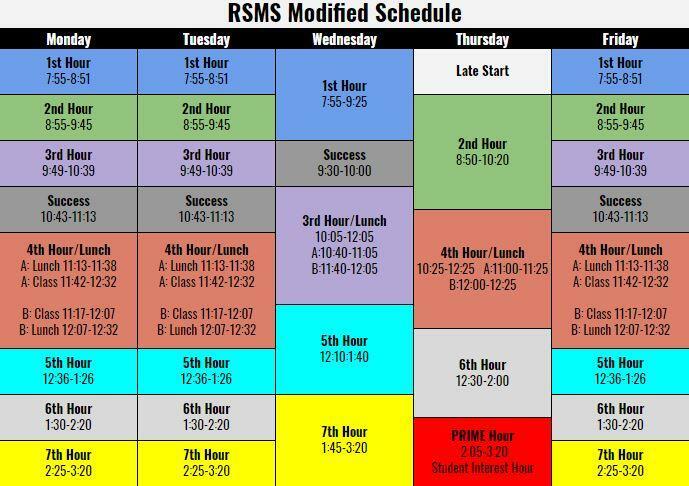 You have the option of doing the PA announcements when school starts and the News Cast Announcements, making websites, and writing/helping with the school newspaper, Wolf News. Some students are even responsible for submitting school news to the Stone County Gazette and Crane Newspaper. At the end of the year, News Media students make the year-end DVD, which is an overview of the school year in pictures, video, and music. News Media students also competed in the 2nd Annual Technology Fair held at Reeds Spring High School. The media school media class visited and toured KY3.